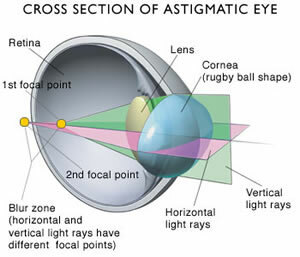 ability of the eye to focus light, thereby reducing astigmatism significantly. number of advantages to patients. means that you don’t have to spend days in bed, waiting to get back to your routine. decrease their need for glasses and contact lenses are suitable candidates.